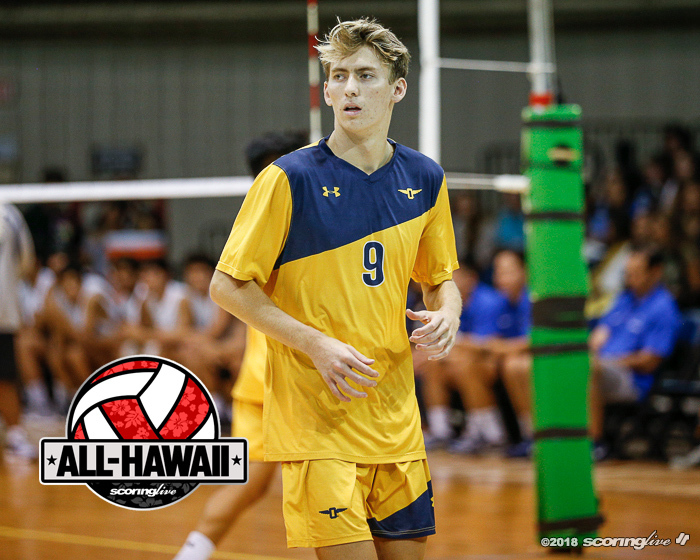 Player of the Year: Ryan Wilcox, Punahou, OH, Sr.
Ryan Wilcox defined what it means to be a go-to player in 2018. 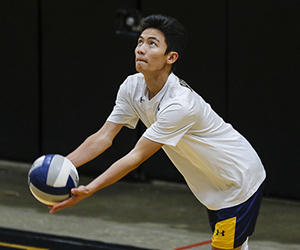 No matter where he was on the court, the Punahou senior outside hitter was a model of consistency as the Buffanblu won their seventh straight state title this past May. 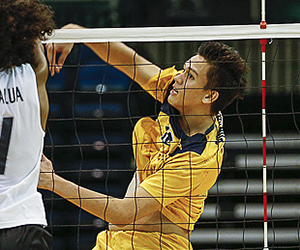 "I think the biggest thing that Ryan symbolized to us this year was his steadiness," said Punahou coach Rick Tune. 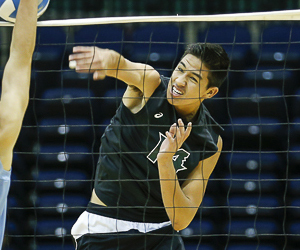 "He was always the guy that you could count on to bring a high level. 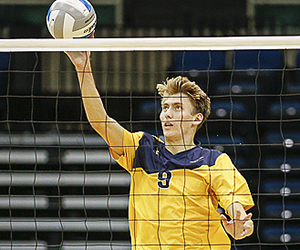 We had a few guys like that, but I think Ryan was one of the ones that we leaned on kind of hard." 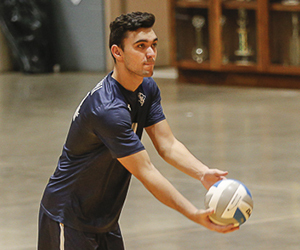 Wilcox, who earned All-Hawaii Boys Volleyball Player of the Year honors for the second year in a row, was nothing short of special for the Buffanblu. 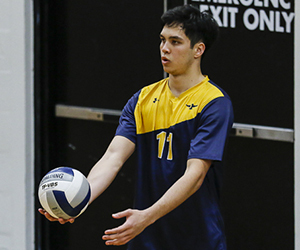 Punahou didn't need him to dominate night in and night out, but when he did, there was no denying that he was the best player on the court. 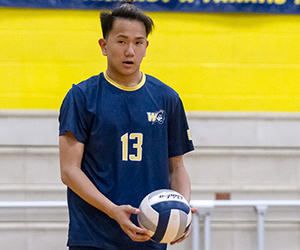 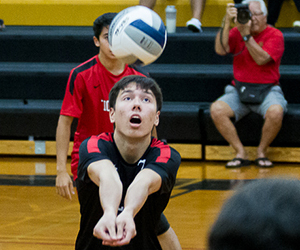 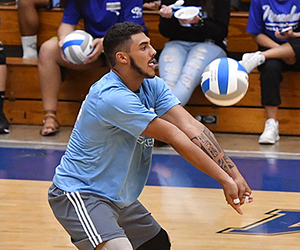 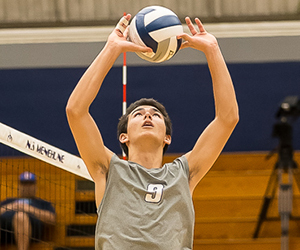 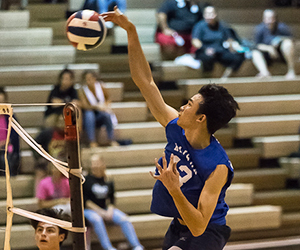 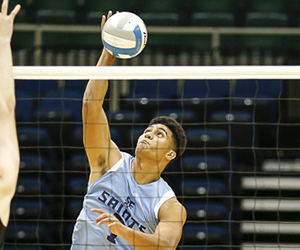 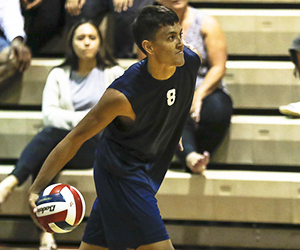 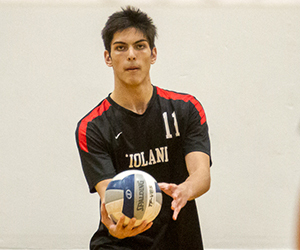 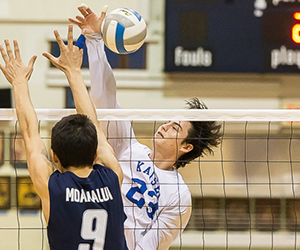 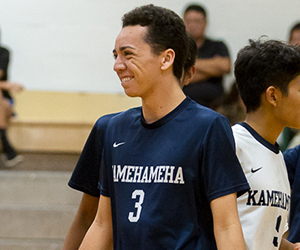 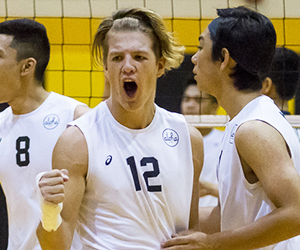 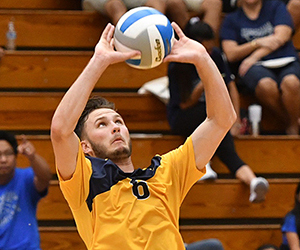 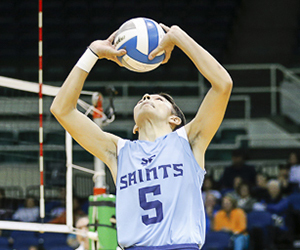 In his final three matches of the year, Ryan recorded 45 kills and six aces, four of which came in the Division I title match against Moanalua. 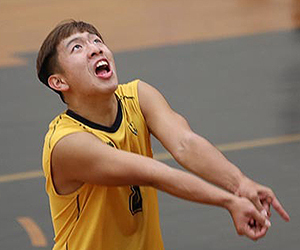 "Ryan has different gears, he knows how to take it up to the next level if he needs to," said Tune. 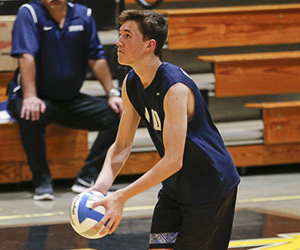 "Ryan is an extremely dynamic player, he's almost deceptively dynamic and he has such a high level of eye coordination and great vision, which allows him to hit and see the court very well." 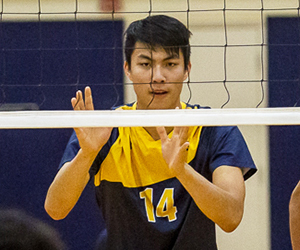 Wilcox will play collegiately at University of California, Santa Barbara. 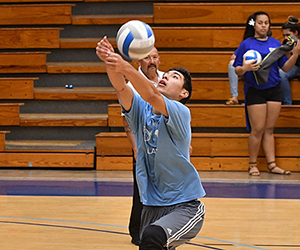 Alan Cabanting is the Coach of the Year after guiding Moanalua back to the Oahu Interscholastic Association Division I title. 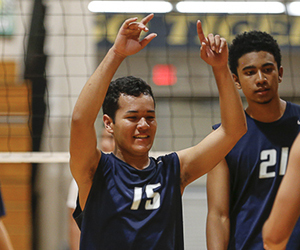 Na Menehune also dropped just one set in league play and was unbeaten in regulation play before losing to Punahou in the state final.